want a true friend.I am alone woould like to have a life partner who should b goodlooking, sincere and honest. yash_567 hasn't asked any friends to write a recommendation yet. 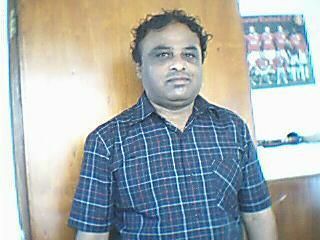 yash_567 has not yet answered any of the optional questions that would tell you more about him.